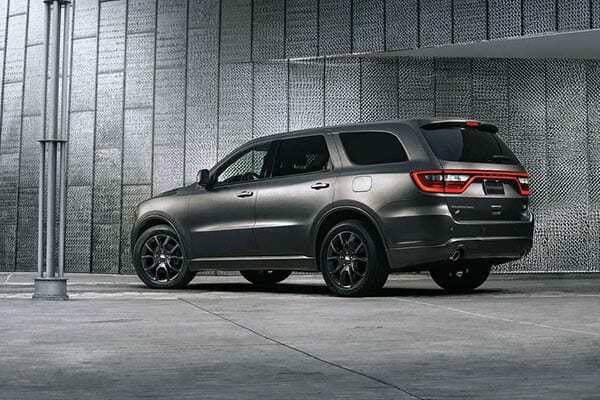 The Durango’s name is synonymous with toughness, but it’s not just a tough vehicle; there’s a bold beauty to its look too. And with an abundance of luxury and tech implemented throughout, this beast of a machine is an SUV for the modern age. It has performance that will blow you away, and safety and luxury features to ensure you’re comfortable no matter where you go. 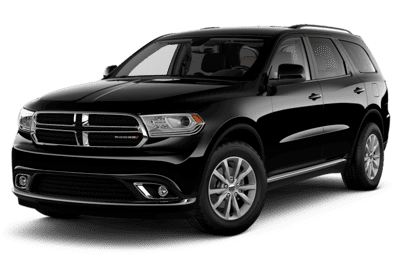 Let’s take a closer look at the Dodge Durango, here at your west Edmonton Chrysler, Dodge, Jeep, and Ram dealer. As an SUV, comfort is a priority, which is why this six-seater has captured the attention of SUV drivers. Inside the Durango, each seat feels like its own private captain’s chair, no matter which of the 3 rows you’re seated in. 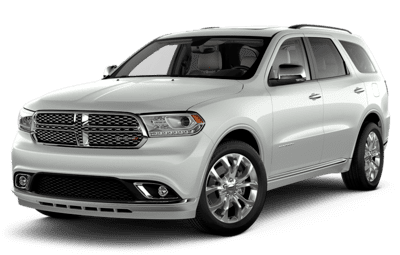 Your new 2018 Dodge Durango comes designed for your comfort, to best accommodate you and your family, especially with the Stow N’ Go storage system to increase your vehicle’s storage volume an additional 12 feet. Meanwhile, the Durango remains a powerful vehicle. You’re punching out 295 horsepower with 260 lb-ft of torque @ 6500rpm, making for excellent acceleration and a good amount of kick. You’ll also find it excellent at towing, with a max towing capacity of 9500 lbs to bring everything with you on road trips. Additionally, the UConnect all-in-one media hub comes designed to improve the functionality of your drive, with intuitive smartphone connectivity. 2018 marks the debut of the brand-new SRT model, a powerful performance-based version of the already performance-packed SUV. 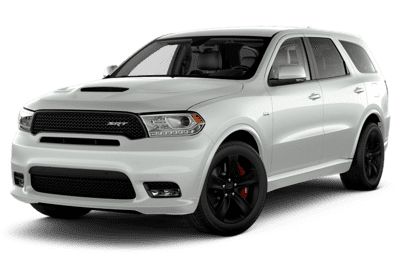 The SRT model comes equipped with the 6.4L SRT HEMI V8 engine, capable of producing up to 485 horsepower and 475 lb-ft of torque. 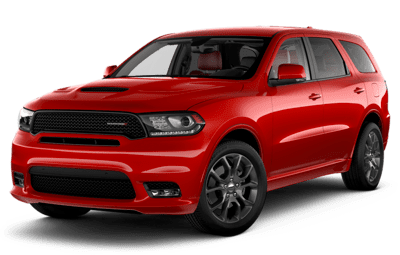 Meanwhile, the Dodge Durango also gets a slew of additional perks, a sports steering wheel with paddle shifters on all models, as well as a new gearshift lever. The standard 5.0-inch touchscreen display now evolves into a larger 7.0-inch unit, while an optional 8.4-inch infotainment system is also available. 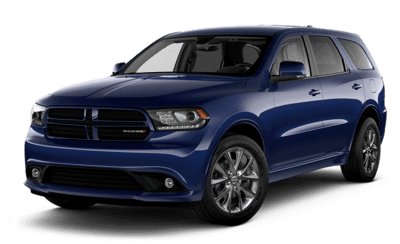 Plus, the Durango now comes Apple CarPlay and Android Auto compatible across all models, giving you the most streamlined smartphone experience available.